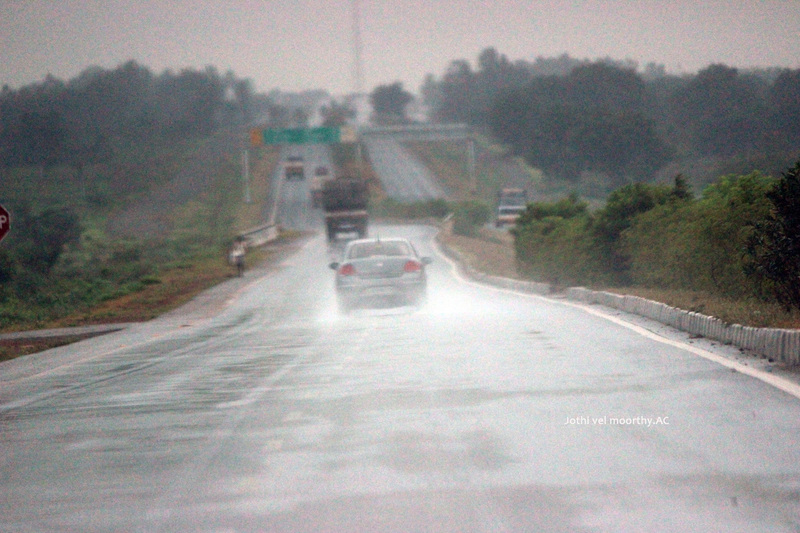 Its again an announcement from Hivaykings group for another drive called as “ Monsoon drive 2014” that happens in the mid of every year and this year is the 3rd edition of HVK’s Monsoon drive 2014 starts at Belgaum ( now called as Belagavi) and ends back somewhere in Karnataka itself en-routing Goa. Started scratching my heads about the travel plans. Initially decided to take a flight till Goa and join the O-Team. 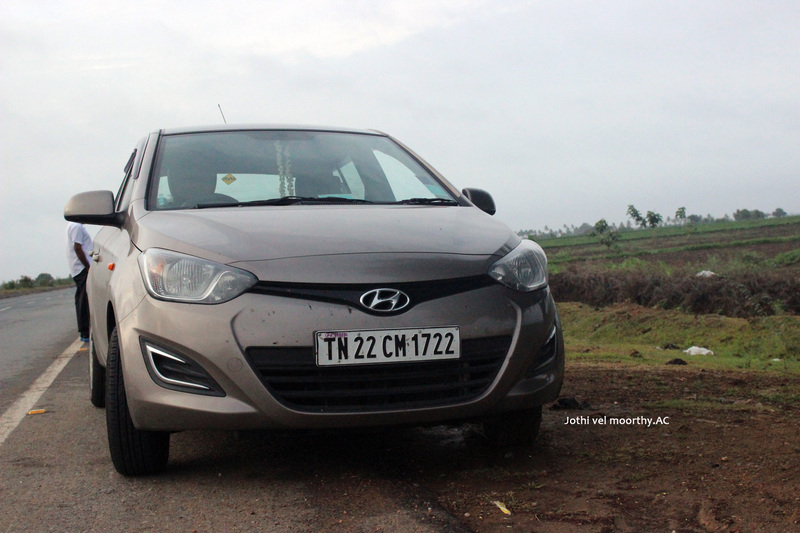 Later another HVKian from Chennai – Srikanth Krishnaswamy said he is also going to MD2014 from Chennai. Dropped the idea of flight travel and decided to join him by car. 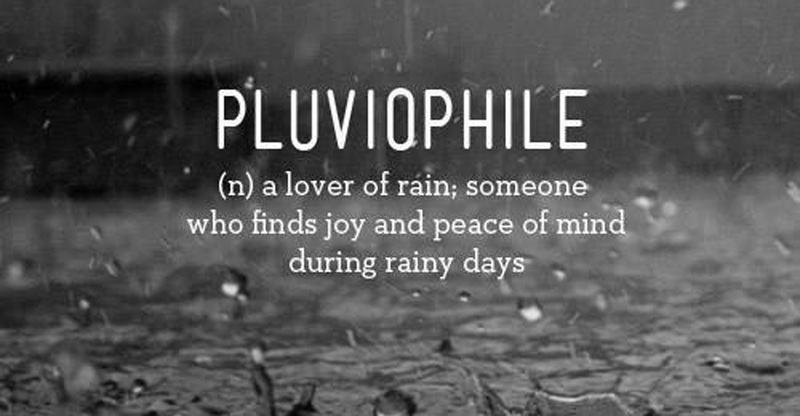 As usual there were lots of hypes given in the group found one interesting post by HVK – Are you a PLUVIOPHILE? Started packing since morning! Few other HVKians from North were already on road and started updating their locations. 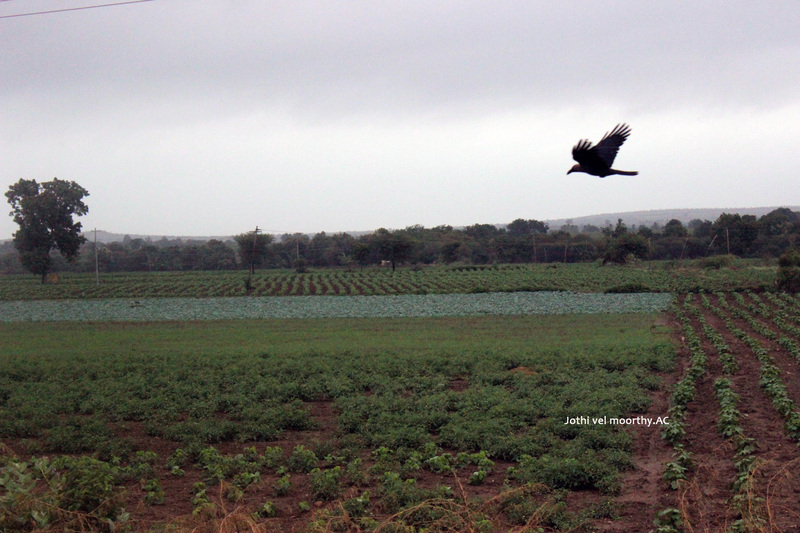 Also, a whatsapp group named as HVK Monsoon Drive 2014 was created to receive and broadcasts of chatter and gossips. We from Chennai decided to start in the evening around 6pm. Started from home at 4.30 PM. Took a local train from Nungambakkam railway station and reached Chrompet at 6PM. Got picked up by Srikanth at 6.30 PM updated the status in the whatsapp group as “ Team Chennai on the move” Heavy rains accompanied us all the way till Krishnagiri. 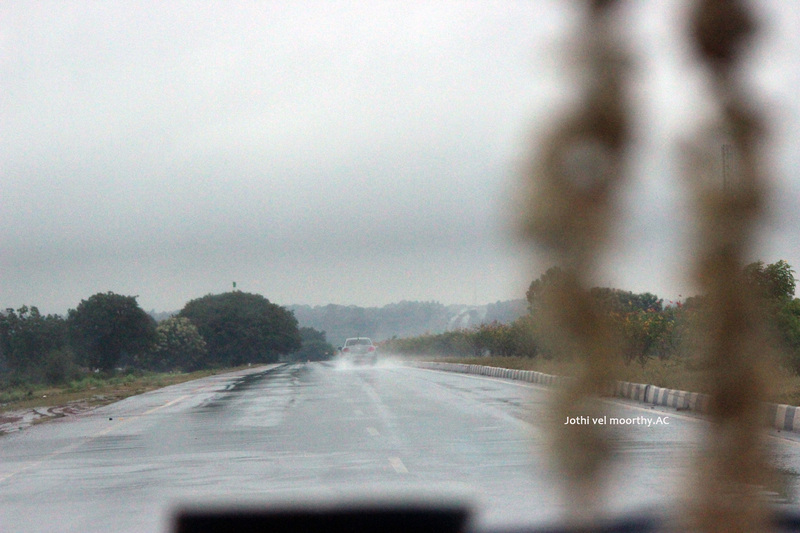 Monsoon drive has really started! Whatsapp update said that we are the last people from south and no one is left behind. Suddenly got a message that someone from Kerala is also on the way. Messaged him and asked him to stop at a common place – CCD Krishnagiri. They were 30 mins ahead and reached there first. We joined them and the convoy for 2 cars started roaring on the roads. 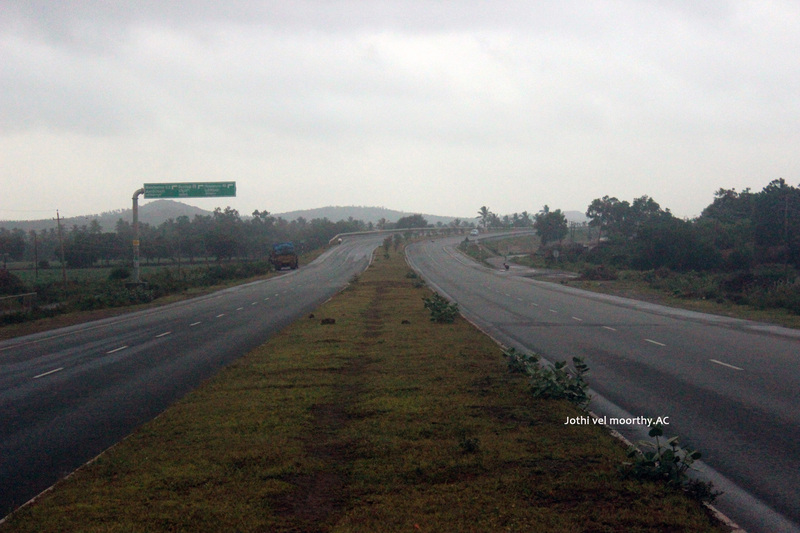 Reached Belgaum around 8.30AM. Checked in a hotel and slept for a while as the event is about to start at 12.30 pm!Thus a long drive covering 860kms came to an end after 14.30 hrs.